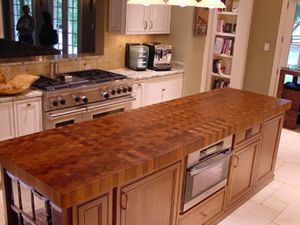 We now offer custom butcher block tops, great for islands, tables, or cutting boards. 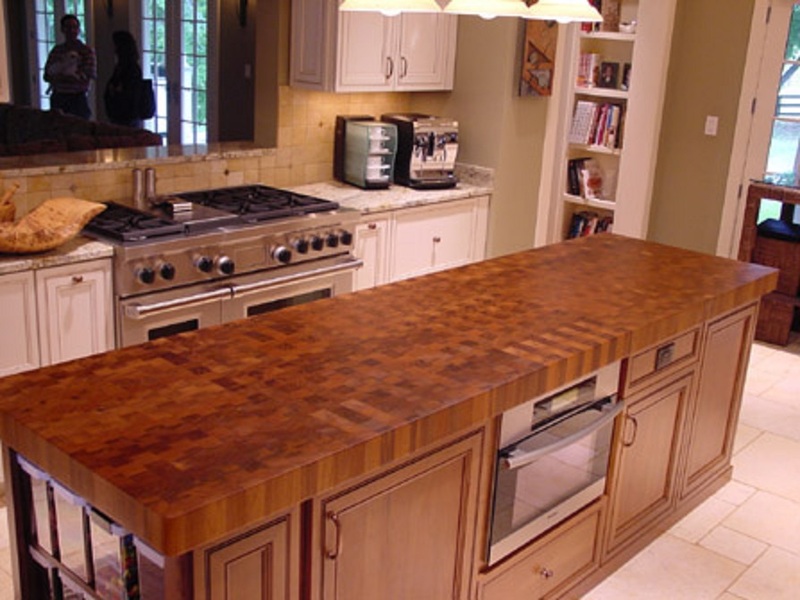 You pick the wood species - we use cherry, walnut, oak, or maple. They all come in their natural state with oil we provide for keeping them beautiful and functional for lifetimes to come.